Monitoring and Measurement - ADM Associates, Inc.
We have conducted a vast scope of innovative monitoring of equipment energy use and operating characteristics. We have one of the largest in-house monitoring staffs in the country, with skills in all aspects of the process, including customer recruitment, equipment installation, data collection and verification, and data analysis. We have developed streamlined protocols for equipment installation and validation and have developed and refined highly sophisticated software for data validation. Further, we have used remote data collection for years to expedite data retrieval. 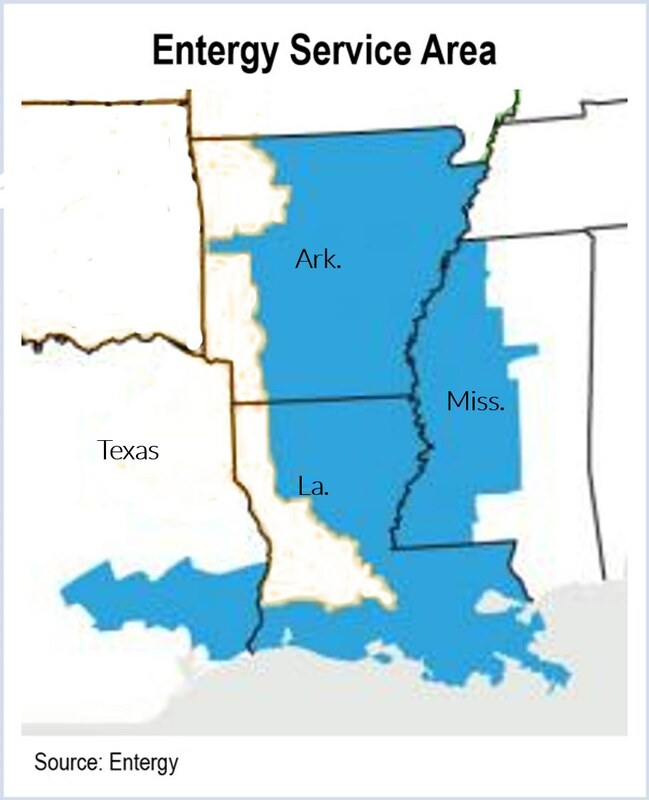 Some applications have near real-time viewing capabilities of the data. We have also applied analytical and computing procedures to reconcile metered load data. Monitored energy use in a variety of facility types, including office buildings, retail stores, grocery stores, restaurants, hospitals, schools, warehouses, and single-family and multi-family residences, etc. 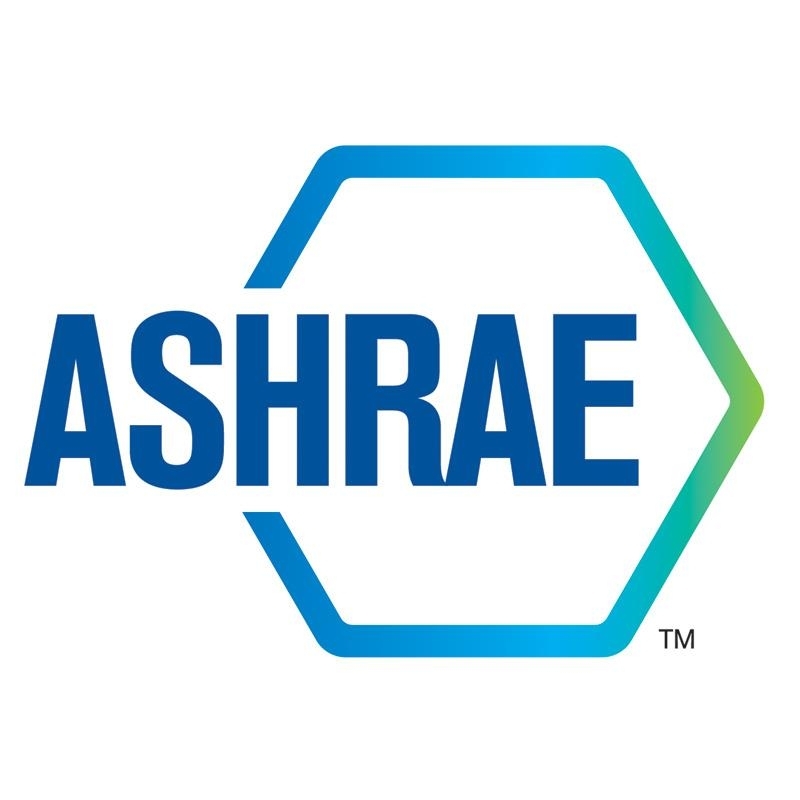 For ASHRAE (Research Project 1274-TRP), we conducted a field performance assessment of commercial HVAC package equipment to quantify the benefits of proper service. 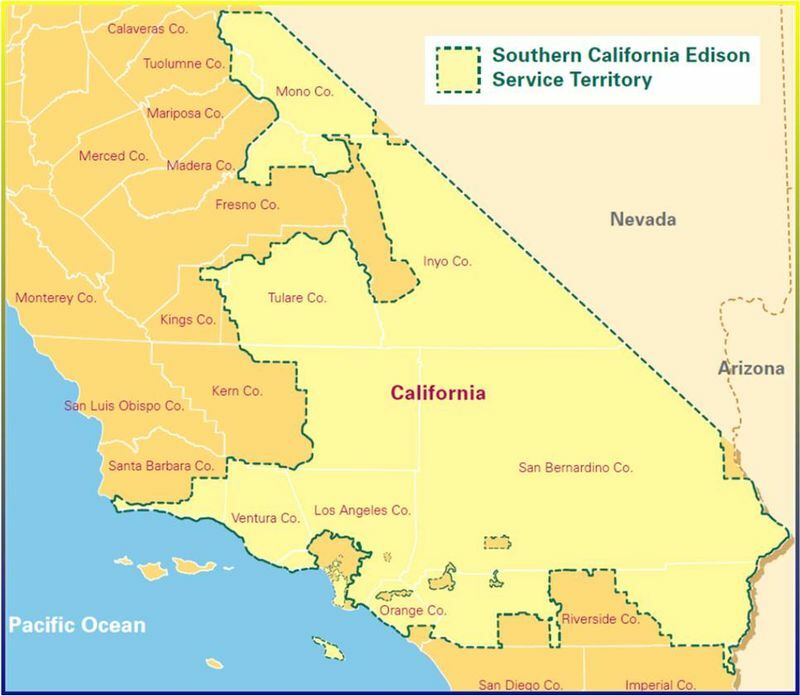 We provided technical support to Southern California Edison for end-use metering of commercial buildings in Edison's service area. Our engineers continually stay up to date with the latest and most sophisticated monitoring equipment available. Our engineers have typically performed customization and modification of equipment to fit within the physical constraints of the application monitored. All monitoring equipment is tested regularly and comprehensively before deployment to the field. A cost effective approach involves making one-time measurements of the power factor and voltage of a DX unit or of the compressor for a chiller and conducting continuous measurement of amps over a period of time in order to obtain the data needed to develop load profiles for the A/C compressor and for the whole-building load. We accomplish the amp monitoring using a HOBO® external channel logger manufactured by Onset Computers. The HOBO® can record the amps that a circuit is drawing and also record the average amps over the interval. Using this type of recording equipment, we collect amperage data for a pre-determined interval (e.g., 1-minute, 5-minute, 10-minute) for the equipment being monitored (i.e., DX unit or chiller compressor). For motor applications, we use either on/off HOBO® data logger where the motor load is constant, or a current transformer connected to an Onset HOBO® where dynamic loading conditions exist. A one-time measurement of power draw and power factor of the motor is made at the time of logger installation. For sites where complex monitoring is required, we generally use either Synergistics Control Systems Model C-140 or Enernet K-20 series meter/recorders. Special equipment may also be needed to meter electrical inputs and thermal outputs of chillers and thermal storage units. For example, we measure thermal flows using resistance temperature devices (RTDs) and flow meters that produce analog signals that are transmitted to a BTU meter for translation into a digital reading of BTUs. The readings from the BTU meter then measure how much energy is being extracted from conditioned space during a cooling mode. Chilled water flow rates are measured, as are the temperatures of supply water and return water (while at the site). We use lighting loggers to collect data pertaining to hours of operation for lighting equipment. Various evaluation studies have suggested that self-reported information on hours of lighting use may be inaccurate. We therefore use time-of-use (TOU) loggers (e.g., those manufactured by Onset Computers) to collect information on the time profile of on-off usage, allowing the calculation of kWh usage according to on-peak and off-peak hours. HOBO® light level loggers are useful in applications where ambient light is available or the light level can be dimmed by the occupant. For motor or HVAC applications where the speed of the motor is variable we monitor with a WattNode watthour transducer. These meters can be placed inside electrical panels to measure true RMS power. With a pulse output which is proportional to the energy used it is recorded onto a HOBO® pulse logger. Current Summing Module Combines output of multiple 0.333V CTs for input on one channel.